(Reuters) - Cash-strapped Indian hospital operator Fortis Healthcare Ltd said on Tuesday it was starting to see some signs of recovery, as it secured shareholder approval for its takeover by Malaysia's IHH Healthcare Bhd. Fortis, which operates about 30 private hospitals in India, reported a net loss of 707.4 million rupees ($10 million) for the three months ended June 30, and has now been in the red for five of the last six quarters, as it struggled with a cash crunch, rising debt and other problems. However, it said occupancy rates at its hospitals had risen to over 69 percent currently, from 62 percent in the quarter through June. The first quarter loss reversed a 52.9 million rupee profit in the same period a year earlier, and income from operations fell 9.9 percent in the first quarter from a year earlier to 10.4 billion rupees. "...The last quarter performance has been impacted severely due to the continuing challenges that the company had been facing over the last 18 months that have led to liquidity issues," Chief Executive Bhavdeep Singh said in a statement. The company said it aims to reach average occupancy levels for its hospital business of over 70 percent by the fourth quarter of fiscal 2019. Fortis shareholders approved IHH Healthcare Bhd's takeover bid for Fortis, ending months of speculation over control of the company. IHH will invest 40 billion rupees at 170 rupees per share in Fortis. 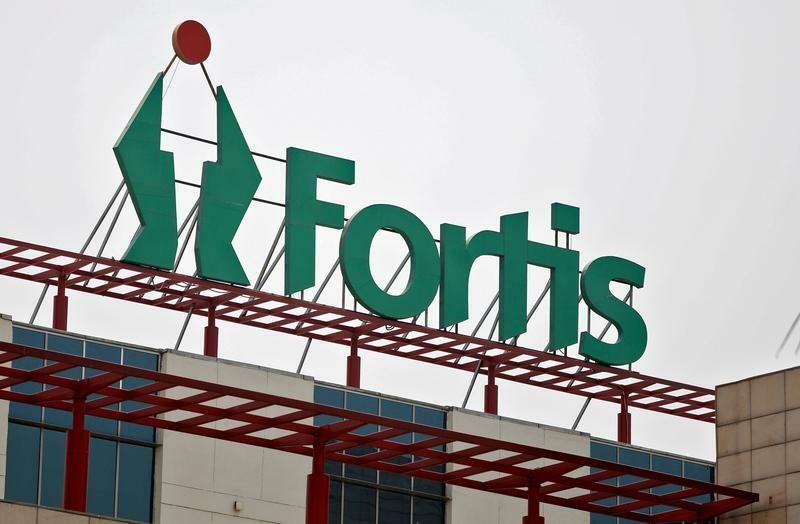 The prolonged takeover battle drew interest from five international and local suitors, eyeing ownership of Fortis amid a private healthcare boom in India.